Havanese Dog Breed – All The Information You Need About This Cute Dog! Looking for information about the Havanese dog breed – their price, temperament, mixes like Bichon Havanese, Havapoo etc? Then check out this brief guide on this cute Cuban dog! The Havanese is a Cuban dog breed; it is the National Dog of Cuba. It is very similar to Bichon Frisse. The Havanese breed was developed from a now-extinct dog breed known as Blanquito de Habana. 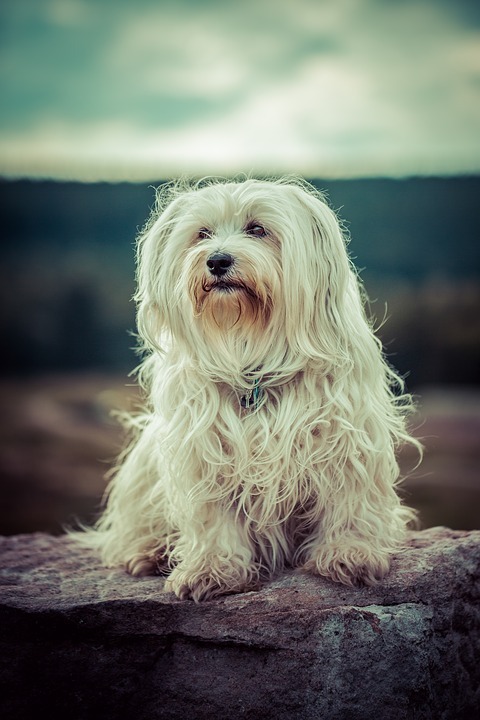 Other possible ancestors of this breed include Havanese Bolognese, Havanese Tenerife and Havanese Maltese. Havanese dogs are cuddly and cute balls of fur. They make ideal family pets owing to their long life span of about 12-14 years. Their temperament is mild and they get along with other dogs and children as well. Havanese dogs are also easy to train thanks to their sharp intellect and tendency to please their owners. The popularity of Havanese dogs continues to grow. In 2013, it was ranked 25th in popular dog breeds by the AKC. Ideal size of Havanese show dogs is 9-11 inches tall at withers. Their coat is soft and silky, wavy or slightly curled. The breed has a double coat which is available in many colors or combinations of colors. Where to find a Havanese dog on sale? If you have decided to get a Havanese dog, it is a wonderful decision. However, please try to look for a Havanese rescue instead of buying one from a breeder. You will be doing a great service to the world by adopting a dog from a dog pound or dog shelter. Many people impulsively get pets and then give them off to the shelters when they are no longer able to take care of them. Adopting a Havanese will change your life and save the life of a dog. 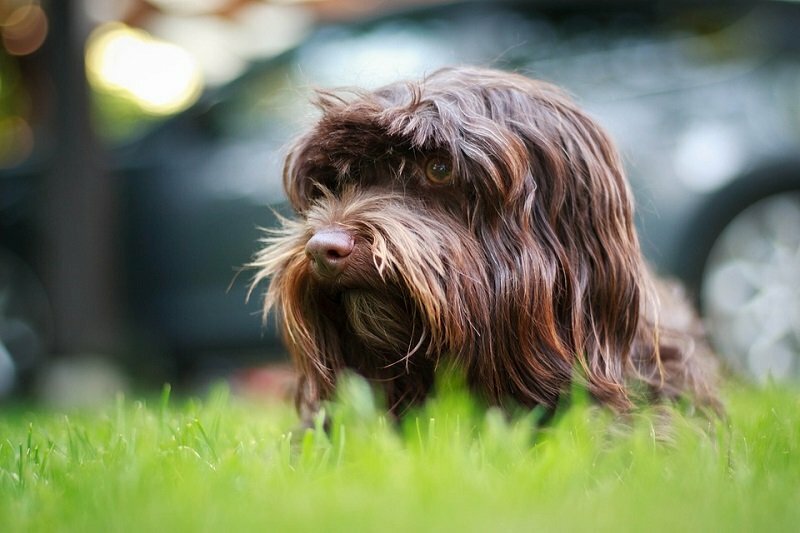 There is always a debate whether one should go in for a mixed or a purebred Havanese. Both types make excellent pets. These days, many people go in for designer dogs or mixed dogs. Popular mixed breeds of the Havanese include Havachon (Havanese plus Bichon Frise) and Havapoo (Poodle and Havanese). Mixed dogs usually have fewer genetic disorders. They also cost less than purebred Havanese. The only downside is that mixed breed dogs may not be registered with the AKC. Be prepared to wait for several months, even up to a year, for your Havanese puppy. 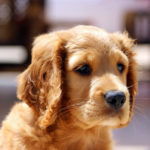 Good breeders will not breed their dogs indiscriminately and only take out one or two litters per year. Ask several questions about the litter, care of Havanese puppies etc. A good breeder will patiently answer all your questions. In turn, be prepared to answer many questions from the breeder. 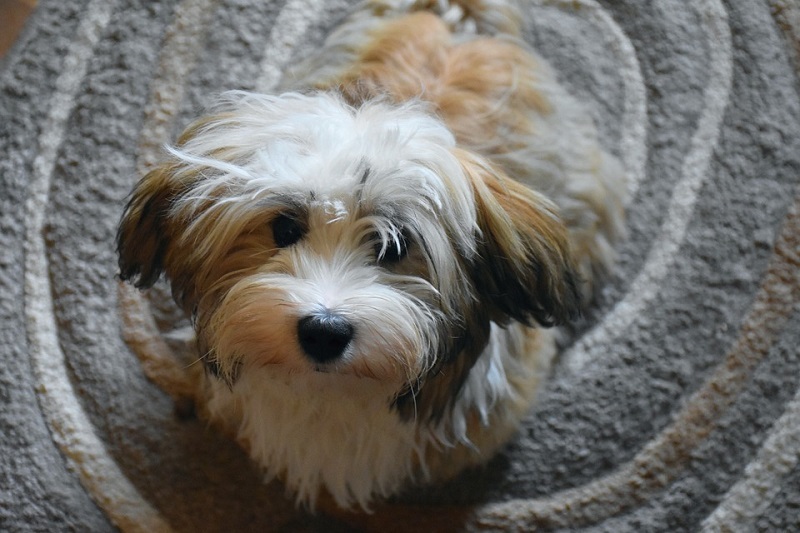 A good breeder will want to know if you are the right potential owner for a Havanese. Havanese is a small sturdy dog with a cheerful and happy personality. They are playful, intelligent and learn quickly. When buying a Havanese puppy, it is important to study the personality of the parents. 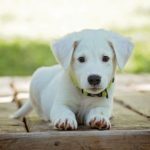 If the parents have a cheerful and happy temperament, chances are that the puppy will too. Therefore, you must ask to meet both or at least one parent. Pet and interact with the parents to get a feel of their personality. If a puppy appears aggressive, chances are s/he will remain aggressive in adulthood as well. So avoid puppies that growl, snap or snarl. Always wait until the puppy is at least 8 weeks old before bringing one home. This way, the pup gets to interact with its siblings and even learns many things from its mother. Although the Havanese is a lively and active dog, it does not need too much exercise. Additionally, it does not need too much space making it an ideal dog for small homes and apartments. Having said so, it is still important that you walk your dog twice a day. This will also help you housebreak your pet as it will learn to associate walk times with time to relieve itself. Plan to take your dog for two twenty-minute walks every day in order to help it expend energy. Although physical exercise is not much of a concern for these dogs, you must provide mental stimulation. These are very smart dogs; they tend to get bored quickly and develop behavior problems if left alone for long periods of time. Consider purchasing a wide assortment of toys including chew toys, puzzles etc. The best training method for Havanese puppy is positive reinforcement training. This should begin the moment your dog enters your home for the first time. Teach your pet the house rules from day one. 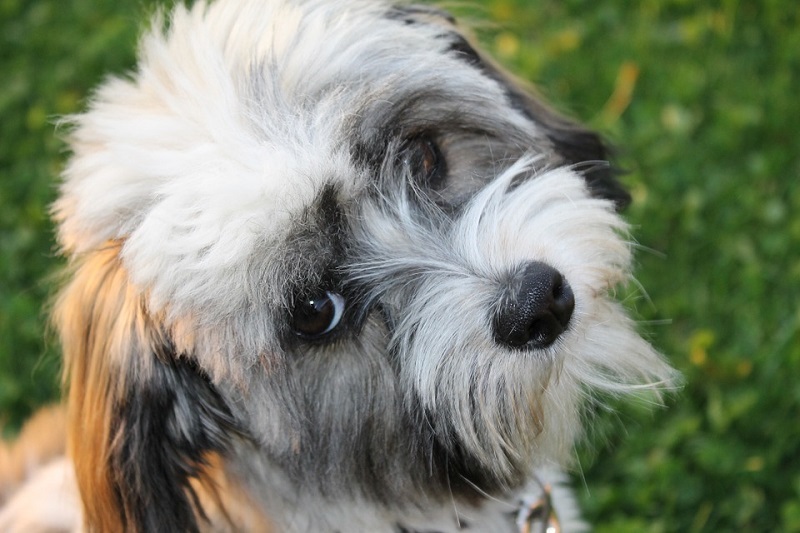 Havanese dogs tend to be barkers-so socialize your pet early on to prevent these issues. Make sure the entire family is on board when it comes to training. Positive reinforcement and reward based training involves praising and rewarding your dog for performing desired behaviors. Be sure to keep some tasty and healthy treats on hand. You can also research different types of dog training methods and speak to an expert dog trainer for guidance. Whatever method you choose, be consistent about it. Positive, gentle and consistent training will help you develop an amazing companion for life! Do Havanese shed a lot? This is a common question on minds of potential dog owners. The good news is Havanese dogs do not shed too much. This spares owners the layer of white on their furniture and clothing. This fact also makes Havanese dogs a good choice for people with allergies. However, they do need twice-a-week grooming to prevent matted hair, ticks, fleas and walking dandruff. You can also take your pet to a grooming salon once a month to keep its soft and silky fur in good condition. It is best to ask a breeder or vet about the right brand of food to feed your Havanese puppy. Most quality dry dog foods will provide vitamins, minerals and proteins that your dog needs. Your vet will make the right recommendations about changing food at different life stages. Senior dogs need fewer calories without a compromise in balanced nutrition. Homemade dog food is also a good choice for Havanese provided you keep balanced nutrition in mind always. Havanese dogs can be allergic to certain food ingredients. So watch out for recurrent ear infections, diarrhea, paw licking, itching and hair loss etc. You may have to change the food brands until you find one that suits your little pet. 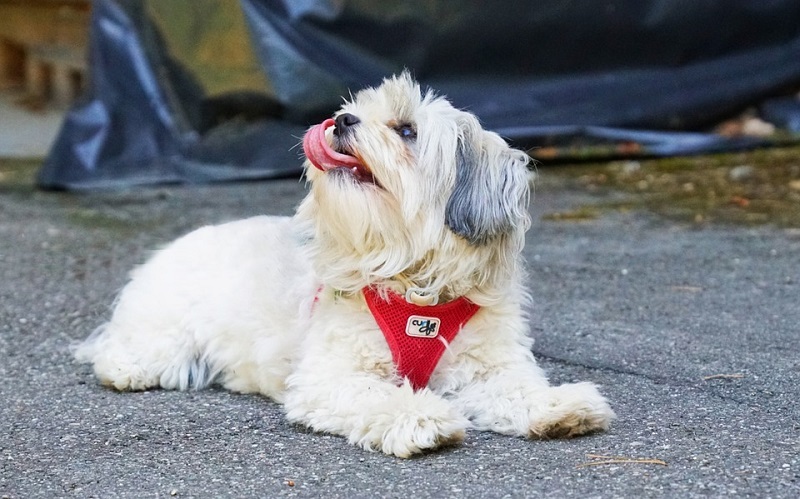 Common health issues in Havanese dogs include hip dysplasia, oral issues like bad breath, walking dandruff, canine arthritis, ear and eye infections etc. It is important to get your pet spayed/neutered to prevent certain types of cancers. Regular vet checkups and good nutritious food along with physical and mental stimulation can keep your pet healthy for years. Rottweiler Dog Breed – Everything You Need To Know!